Dokka is a small light with a big history. Designed in 1954, Dokka was the first lamp from Norway to receive a Golden Medal award at the prestigious Triennale di Milano. 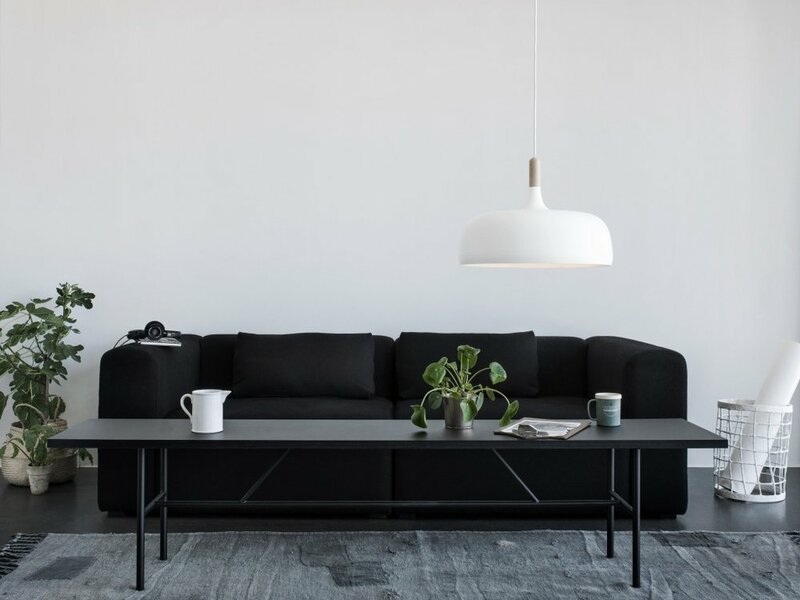 Acclaimed for its smooth contours, precise proportions and sleek handling of materials, Dokka had the potential to become a design classic from day one. 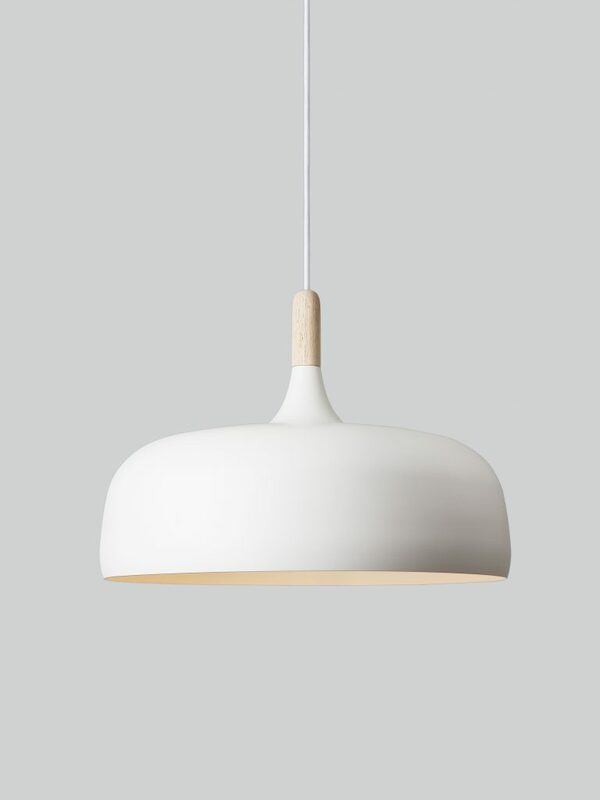 Dokka became one of the best-selling pendant lamps ever produced in Norway, then abruptly disappeared when the previous manufacturer discontinued their lighting range. Birger Dahl was a versatile designer best known for his work with lamps. He had an analytical approach and a well-developed ability for simplification. Starting in 1945 he was instrumental in creating what is today the Norske interiørarkitekters og møbeldesigneres landsforening (Norwegian Interior Architects and Furniture Association, NIL). 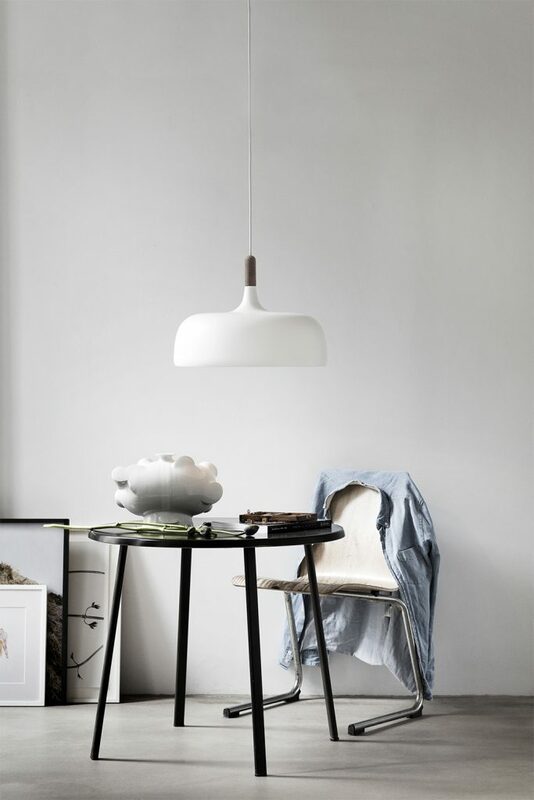 In the period 1945-57 he was chief designer for lighting manufacturer Sønnico in Oslo. Dahl designed the table lamp S-30016, which in 1954 won a gold medal at the Triennale di Milano. 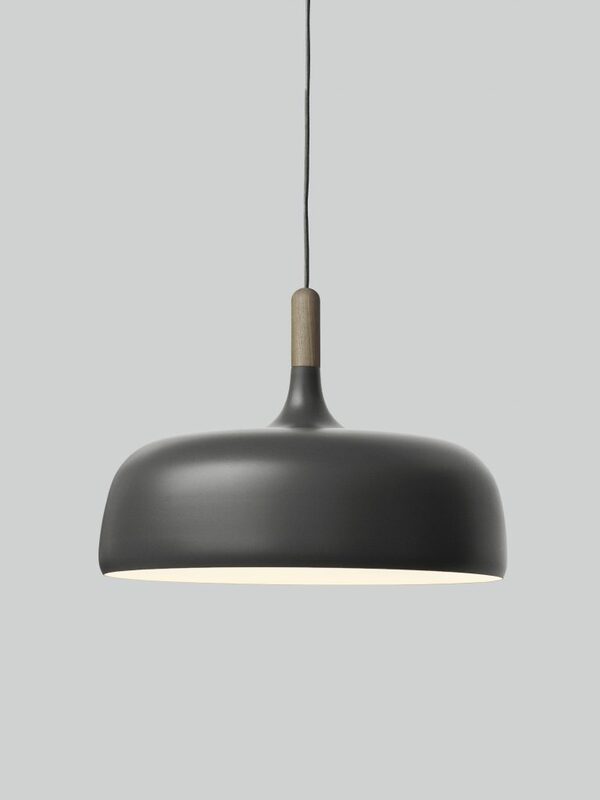 His best known work is the pendant lamp S-10053 from 1954, produced today by Northern Lighting, under the product name Dokka.